Vacations are designed to whisk you away from reality and give you a break from the ho-hum of every day. 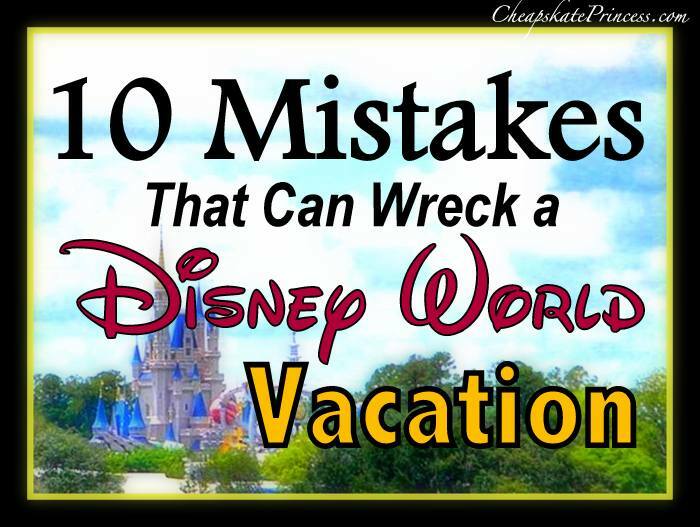 A trip to Disney World is very pricey, and if you are not one of the lucky ones who make multiple trips each year, then you are saving and planning for your next your trip for what could be years. Or perhaps it just feels like years. If you make all these plans and pay all this money, how could you possibly screw it up?